NULIFY THE NOISE - Stream New Single "Heavy Hearted"
Metalcore act, Nulify The Noise have released a new single "Heavy Hearted". 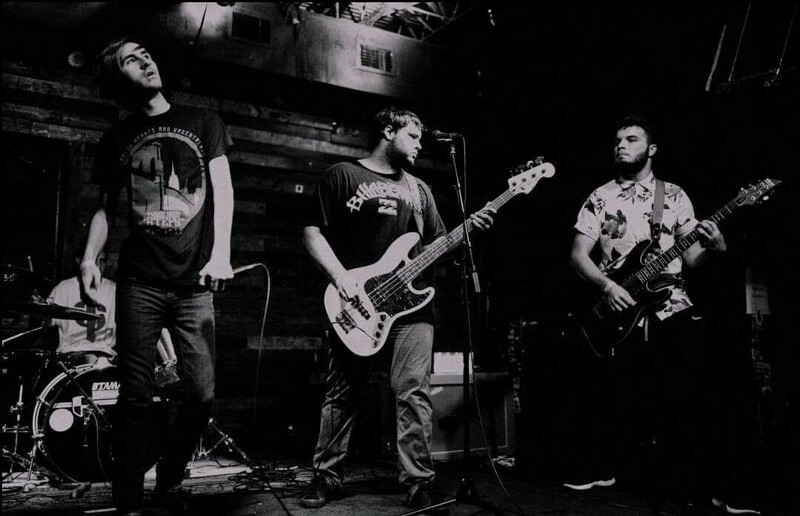 Nullify The Noise is a five-piece progressive metalcore band coming from Winter Haven FL that started in 2016. Wanting to express our views and beliefs by making music that shows our passion for certain topics and takes influences from the artists and songs that shaped us to be who we are, we strive to use our creativity and talents to write music that will influence and help make a change to the world around us.